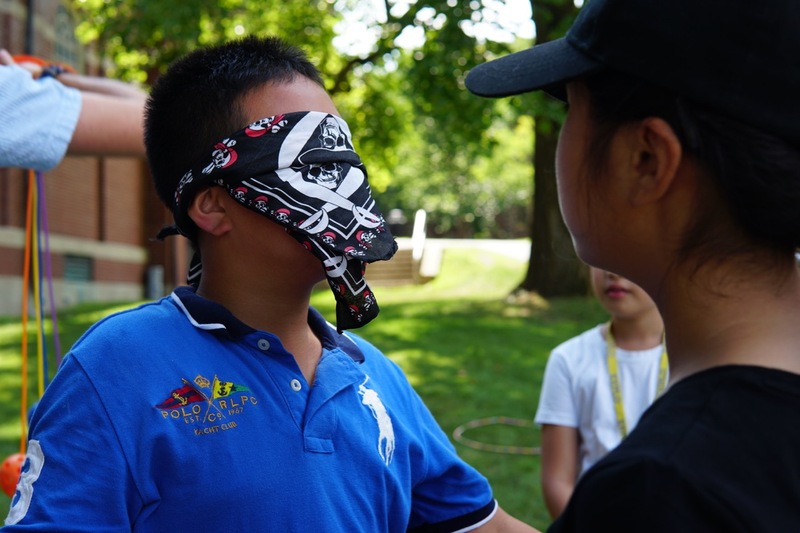 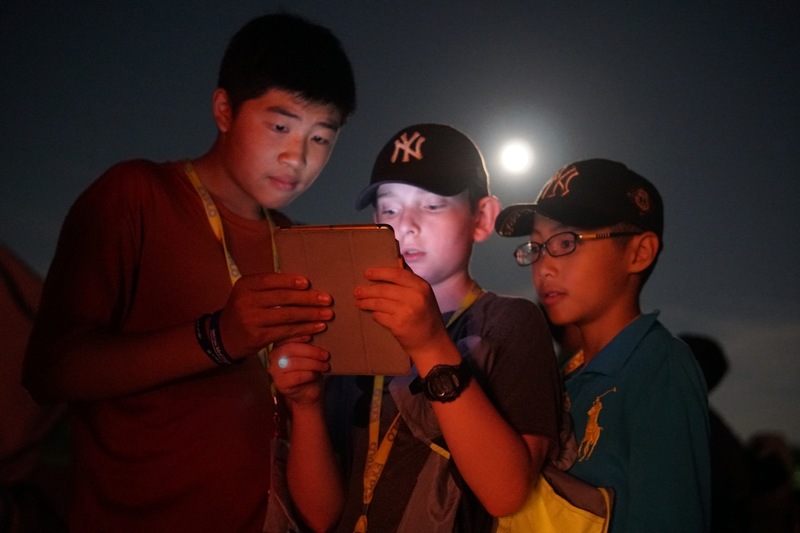 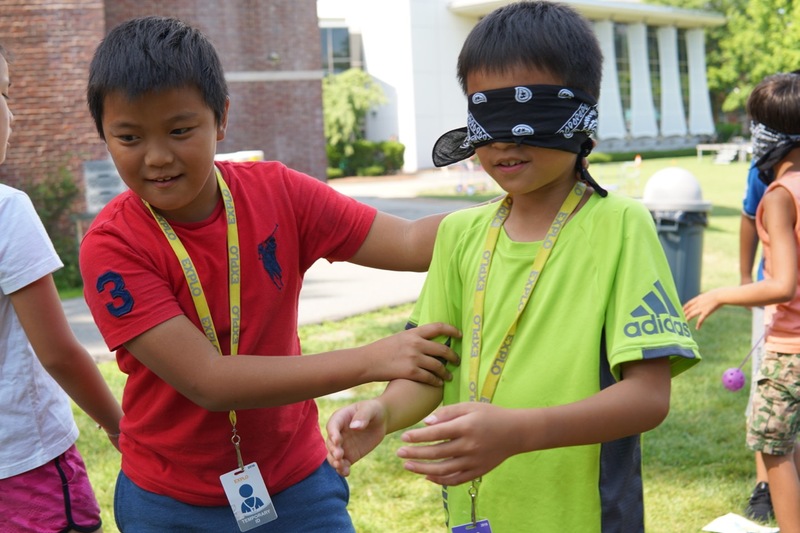 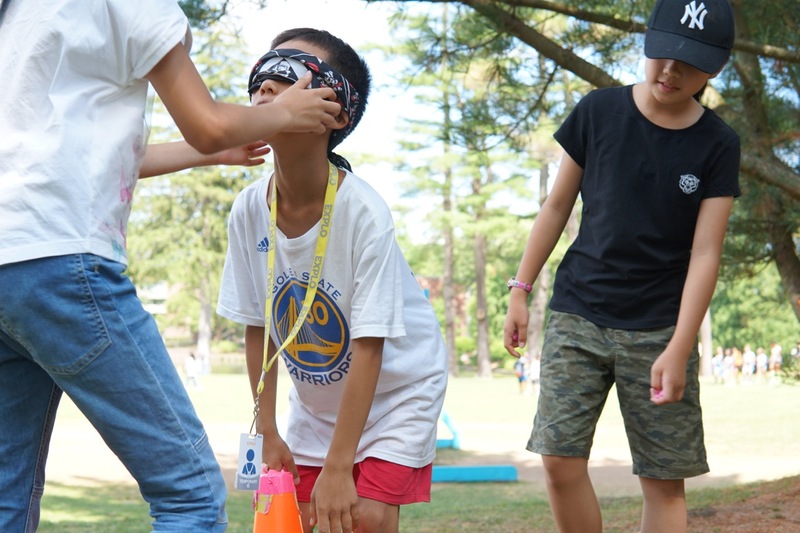 English Immersion students guide their blindfolded classmates to collect rings, practicing their communication skills and using directional vocabulary. 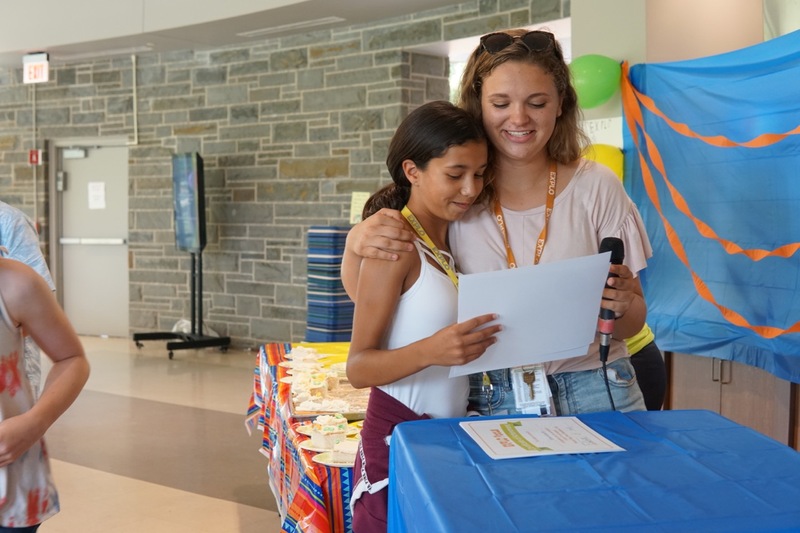 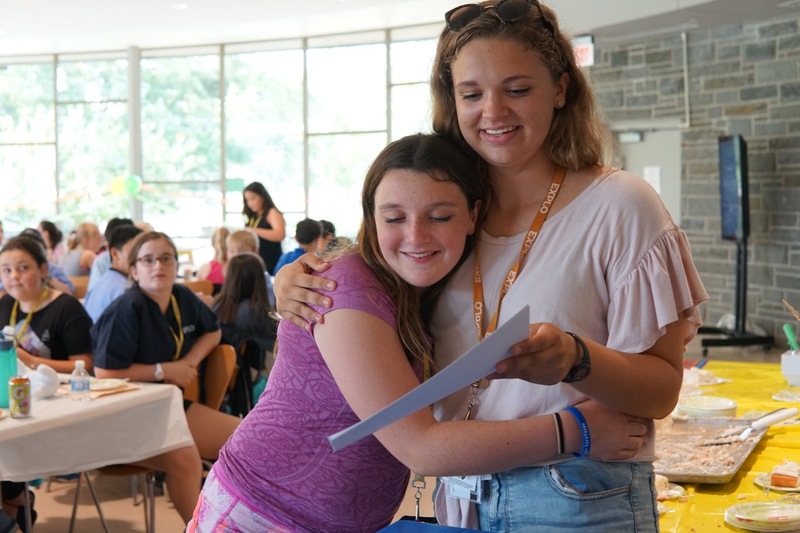 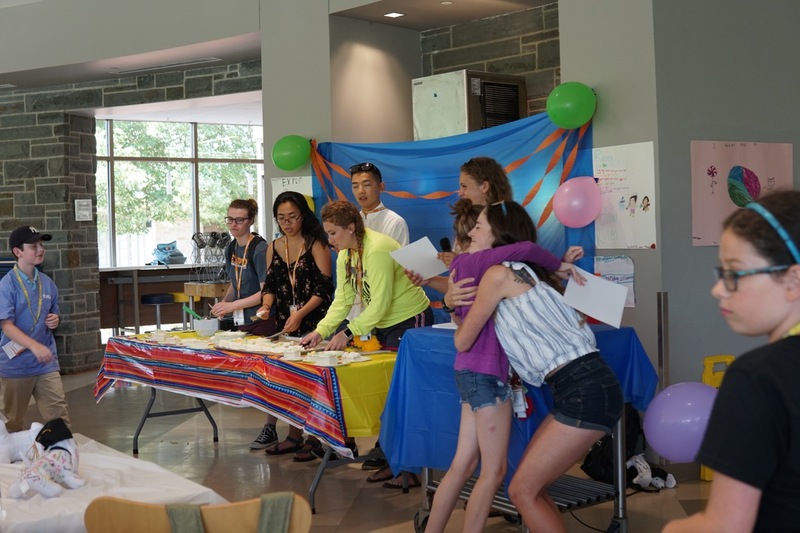 Focus students celebrate their two-week journey by enjoying a graduation ceremony with certificates from their instructors. 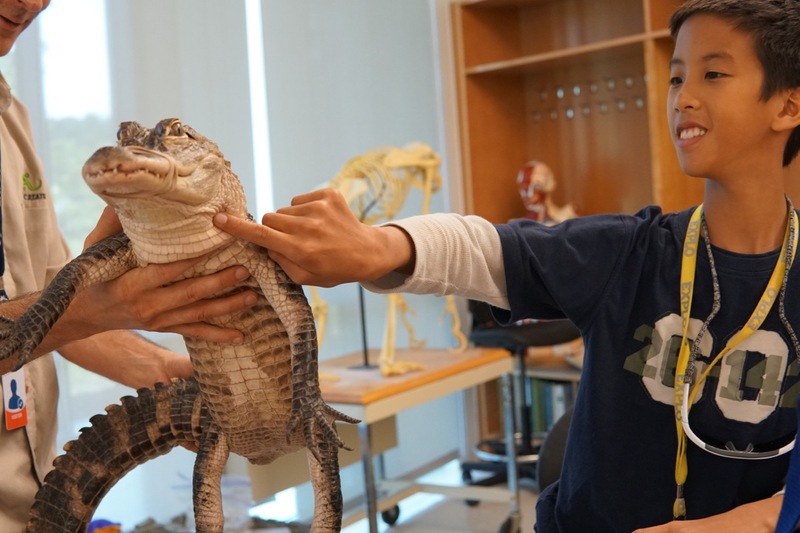 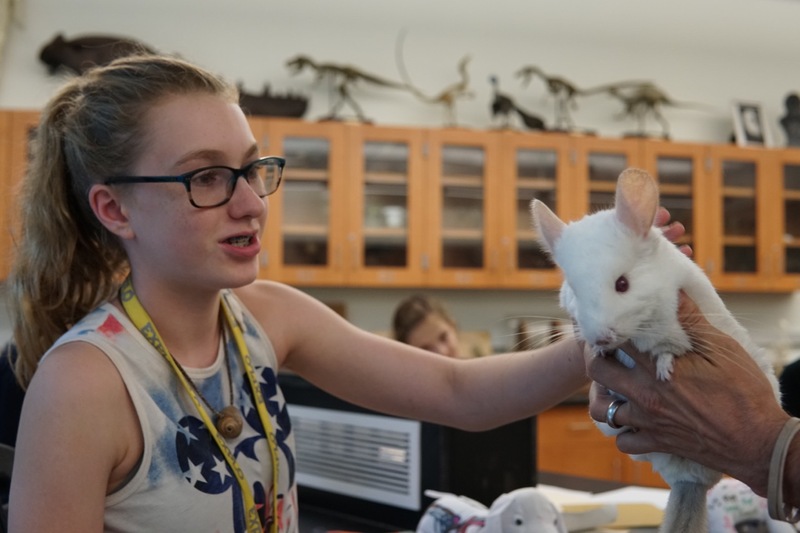 Veterinary Science students welcome some friendly animal visitors to class brought by Curious Creatures. 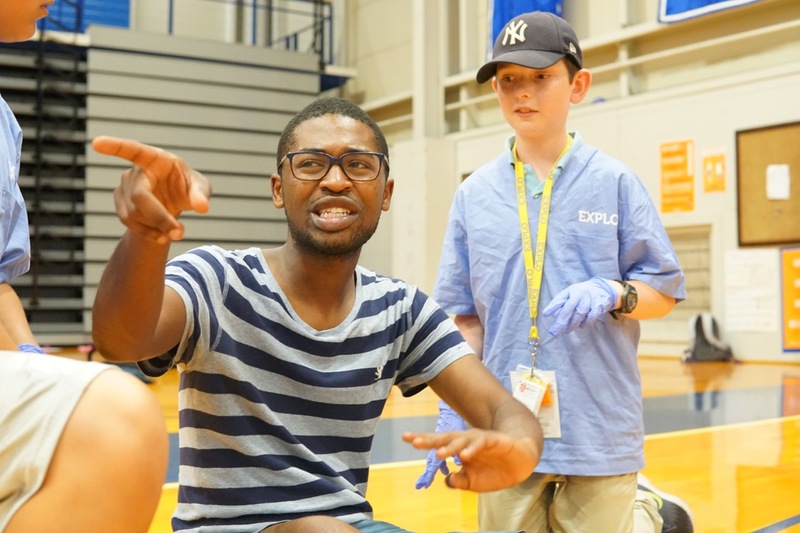 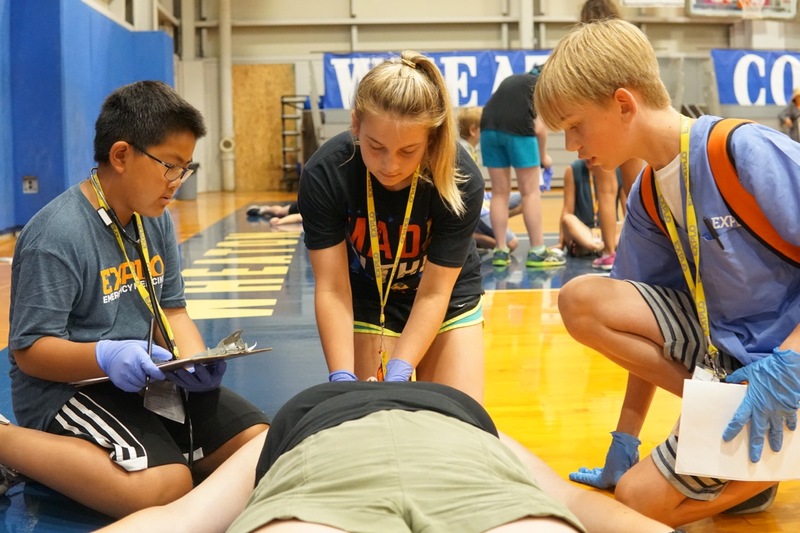 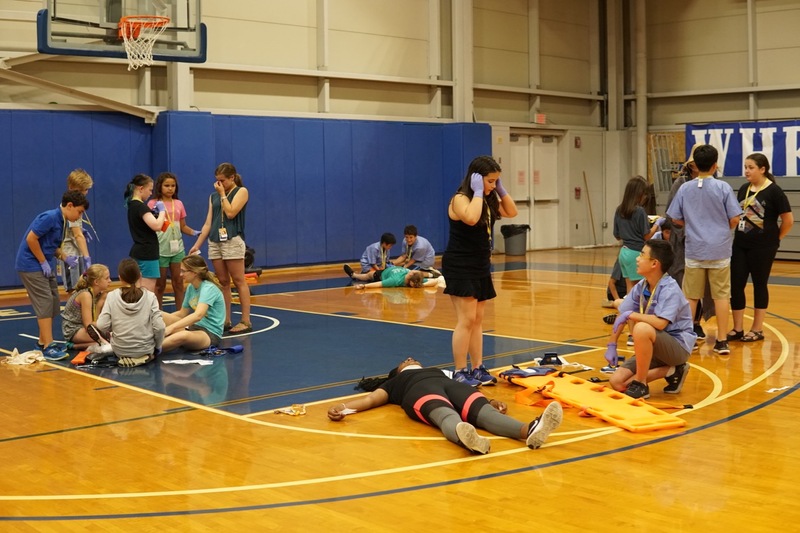 Emergency Medicine students put their skills to the test as they respond to a "mass casualty incident" and treat "wounded" patients (acted out by EXPLO faculty). 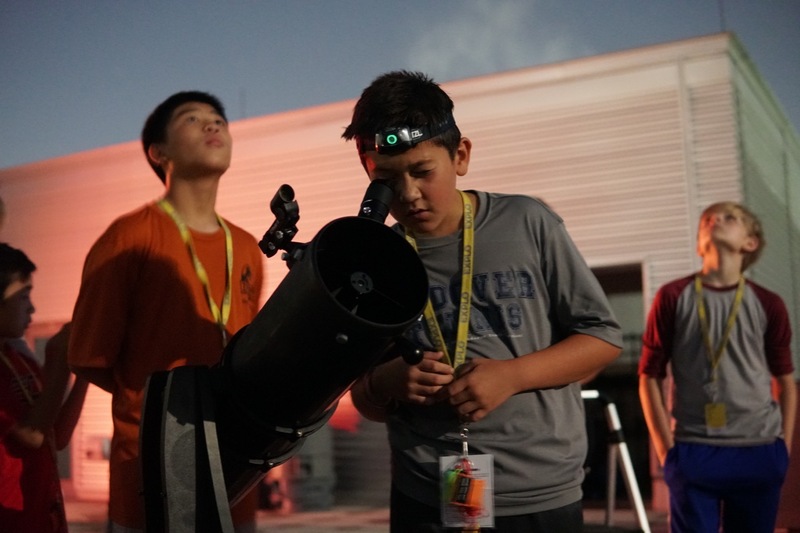 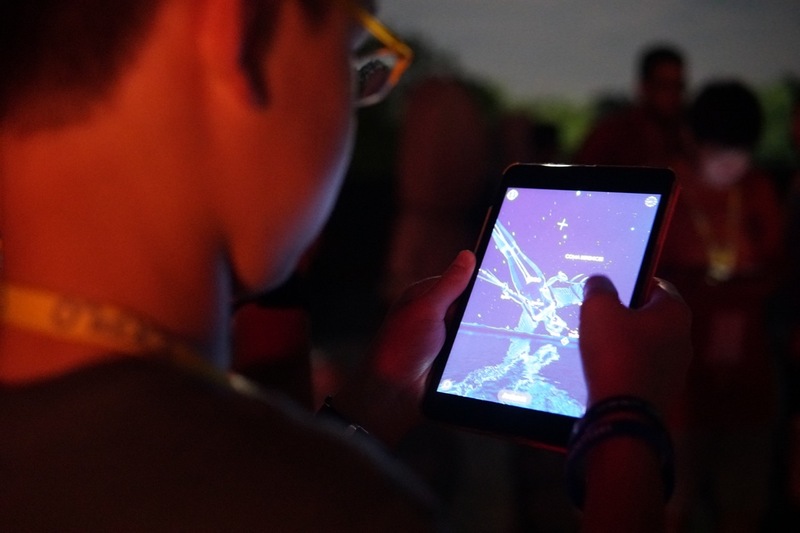 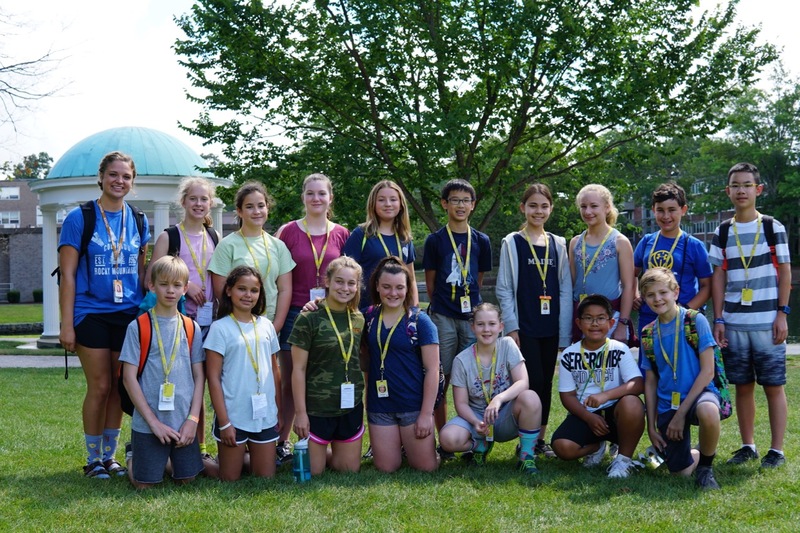 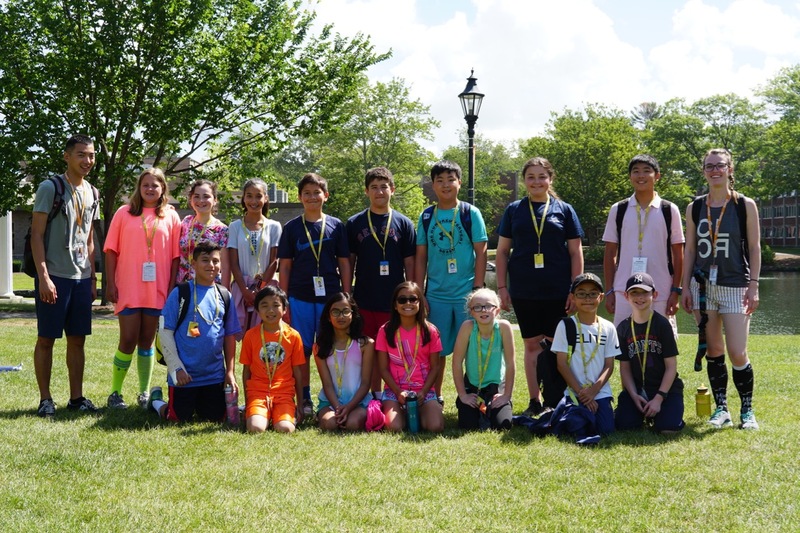 Dipankar Maitra, assistant professor of Astronomy and Physics at Wheaton College, guides students as they search the stars for Saturn and Mars. 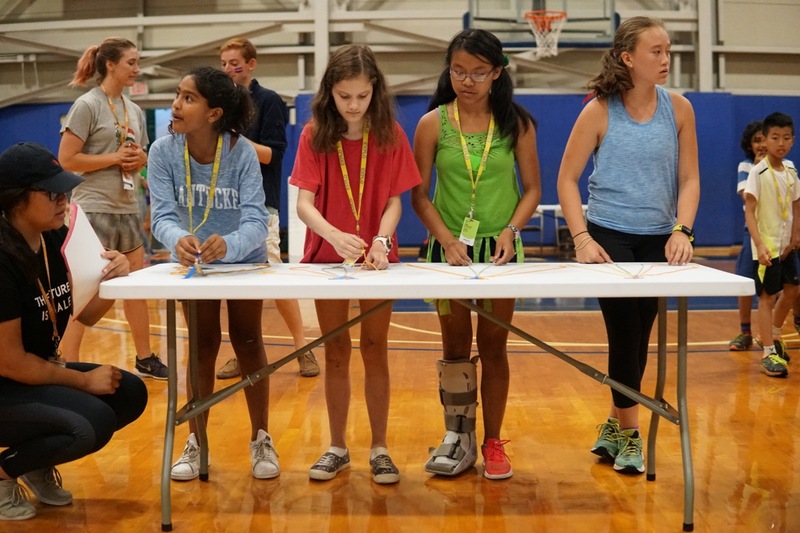 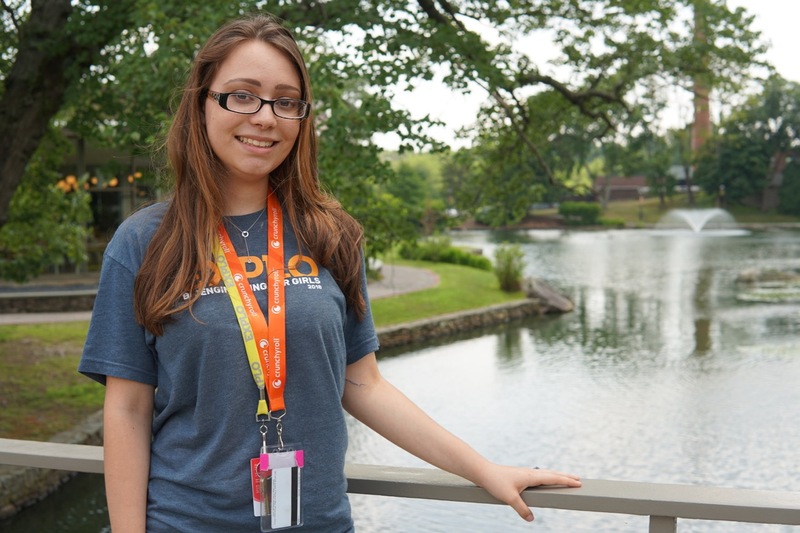 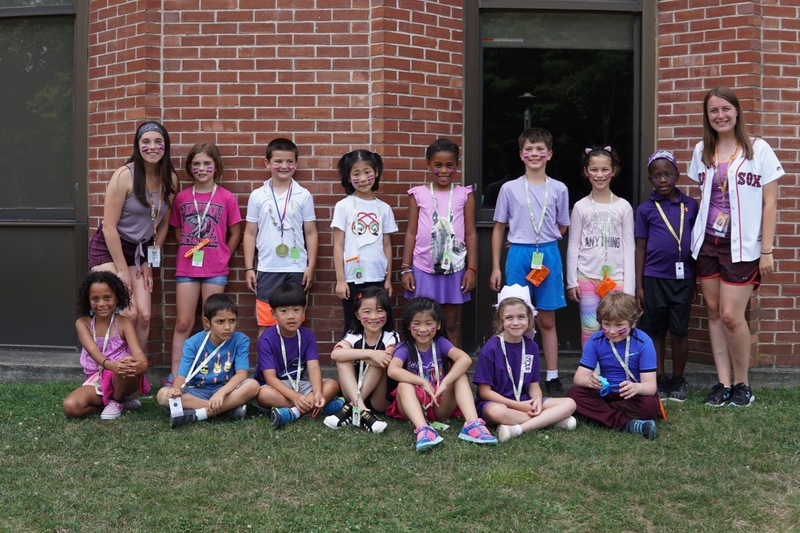 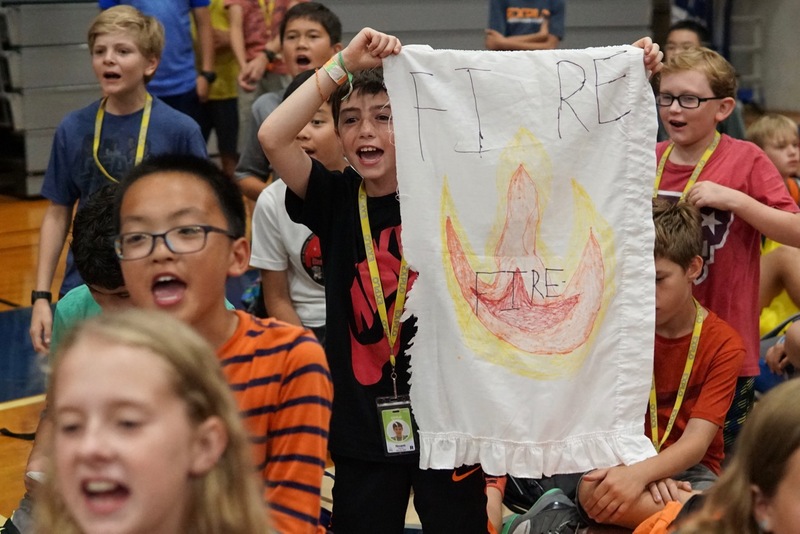 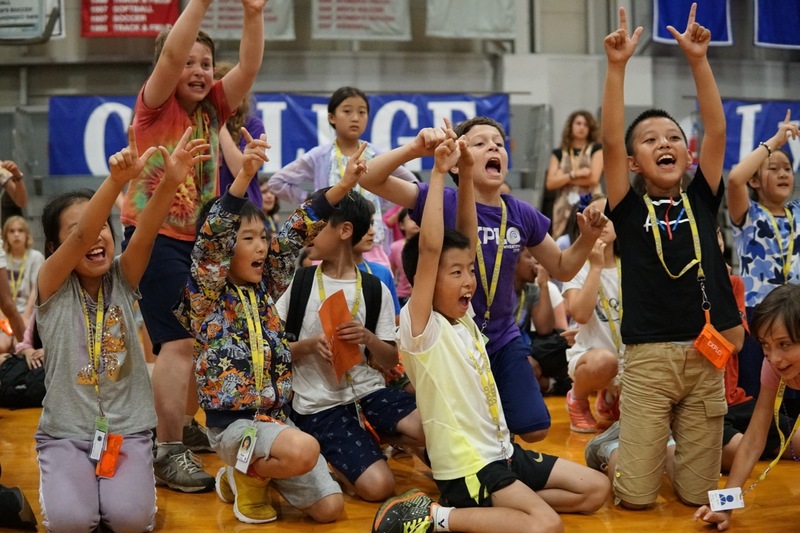 Tonight's main event is a competition of Olympic proportions as students represent their element and compete in a series of challenges including lip sync, dance-off, jump rope, EXPLO trivia, and more! 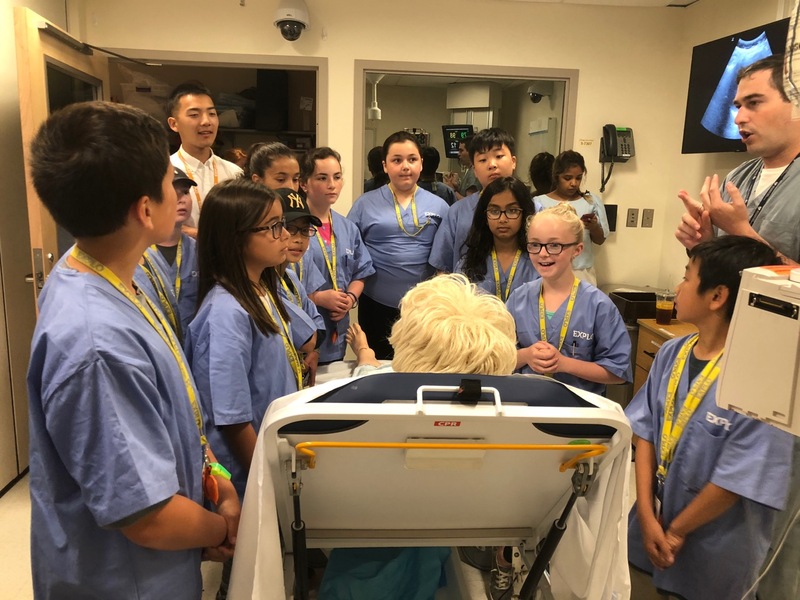 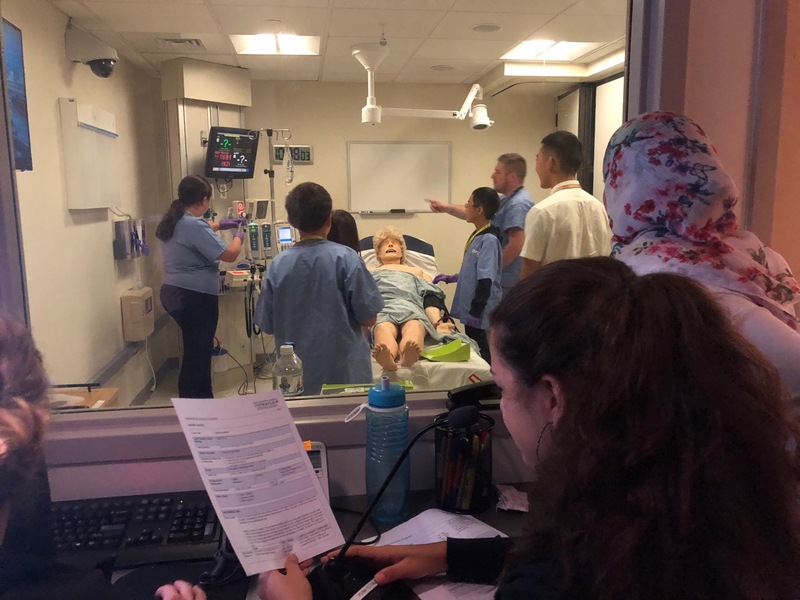 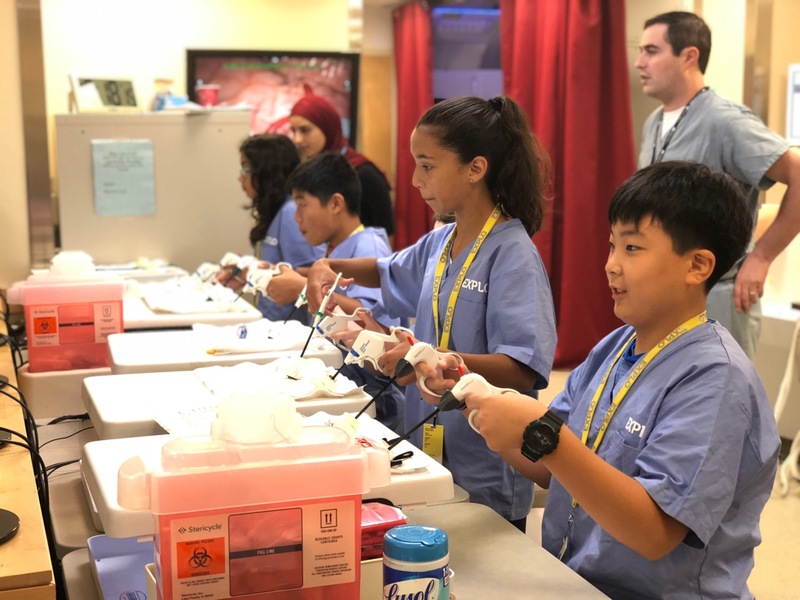 Students visit the STRATUS Center for Medical Simulation at Brigham and Women's Hospital to practice skills they've learned with the guidance of medical professionals. 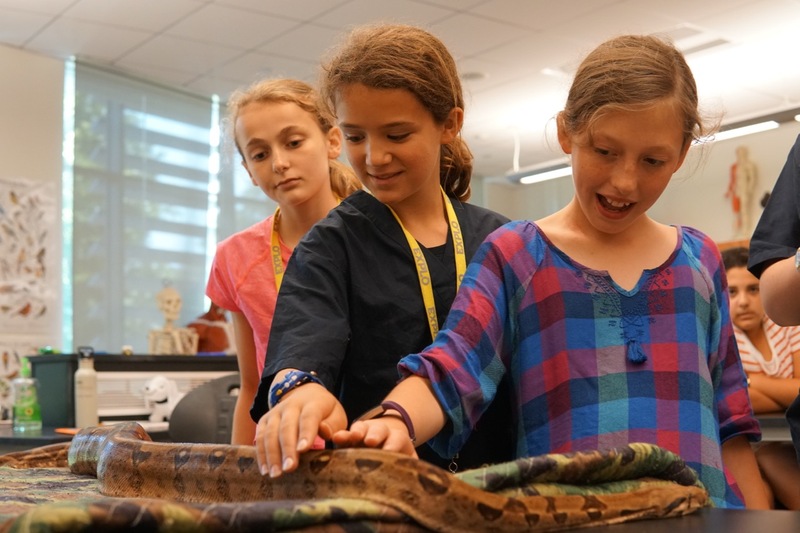 Veterinary Science students tour the exhibits at the zoo and participate in guided discussions with the staff.